It seems a little strange to be talking about Avaya making a new product announcement at a BroadSoft conference. But, when you think about the fact that Cisco acquired BroadSoft earlier this year, it’s a little easier to understand. 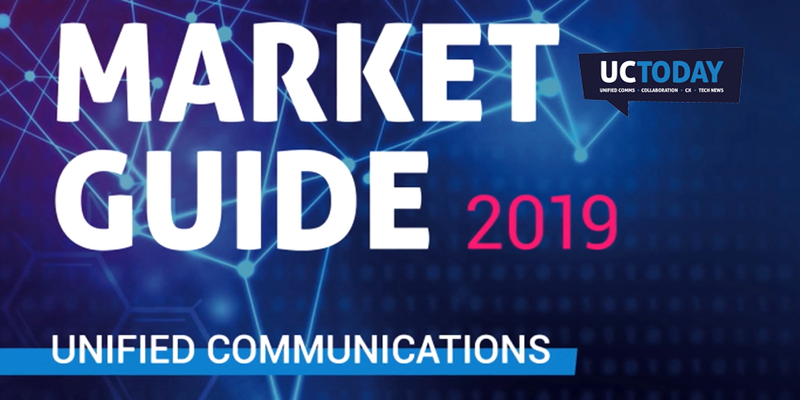 Whether this is the beginning of a coming together of the major Unified Communications vendors for a shared piece of the pie, potential for further consolidation or simply recognition that you need to be interoperable to be successful, it is unclear. What is clear is that Avaya has identified this opportunity as an “in” with the Broadsoft and Cisco resellers. Typically, Broadsoft platforms are associated with Polycom, Yealink and, of course, Cisco handsets. Avaya throwing their new Avaya Desktop Experience open SIP phone offering into the mix opens the door to an even more tailored approach becoming available to BroadSoft partners. In their press release, Avaya stated, “providers need to evolve from offering only phones with voice calling features to smart devices that allow users to personalise their communications and provide one-touch access to cloud-based applications”. The Avaya Desktop Experience portfolio has now been increased to include additional Avaya Vantage devices, conferencing devices, and the J100 Series IP phones. New devices for hospitality, wireless handsets and headsets have also been launched to offer vendors a unique proposition to enable affordable user experiences across their current Unified Comms infrastructure. The most crucial feature to point out with the J100 series and Avaya Desktop Experience portfolio is that the ability to run and support the new devices on a platform outside of the Avaya estate. The openness of the new Avaya Desktop Experience is a key development in the Unified Comms and entire open SIP market.